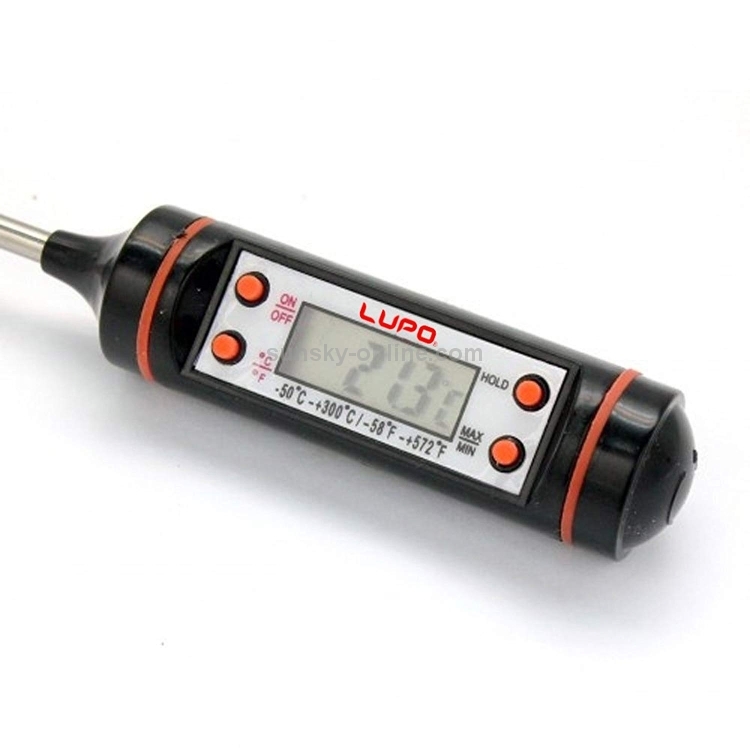 7)°C and °F display selectable. 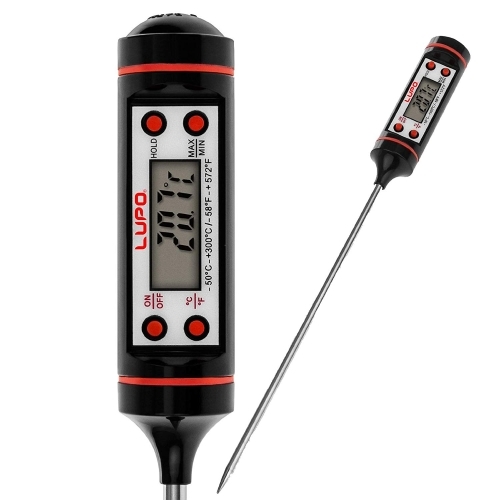 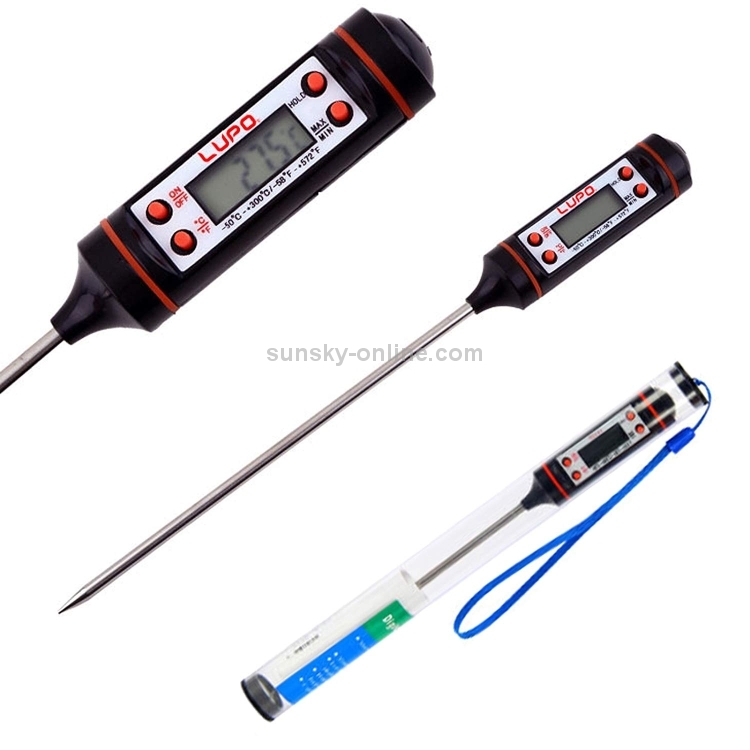 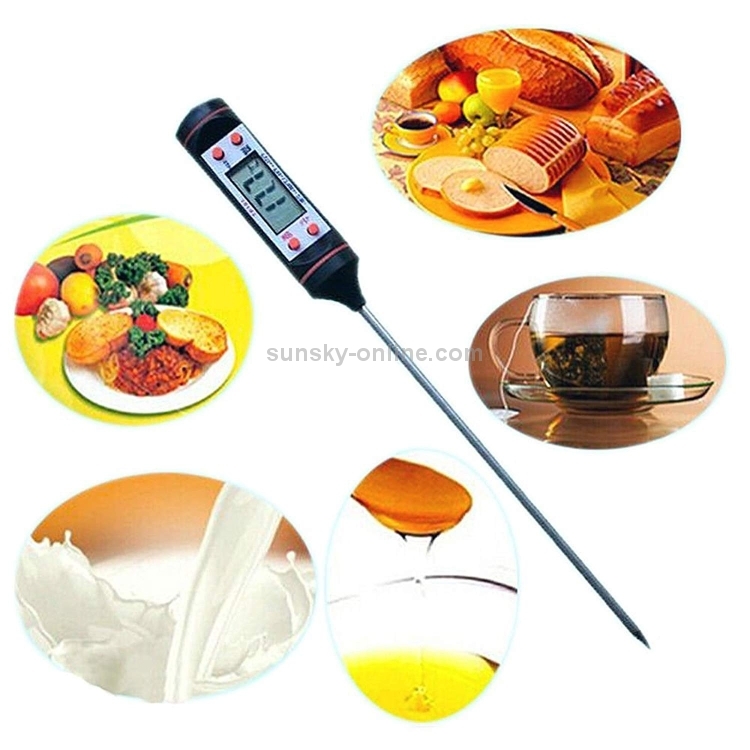 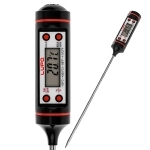 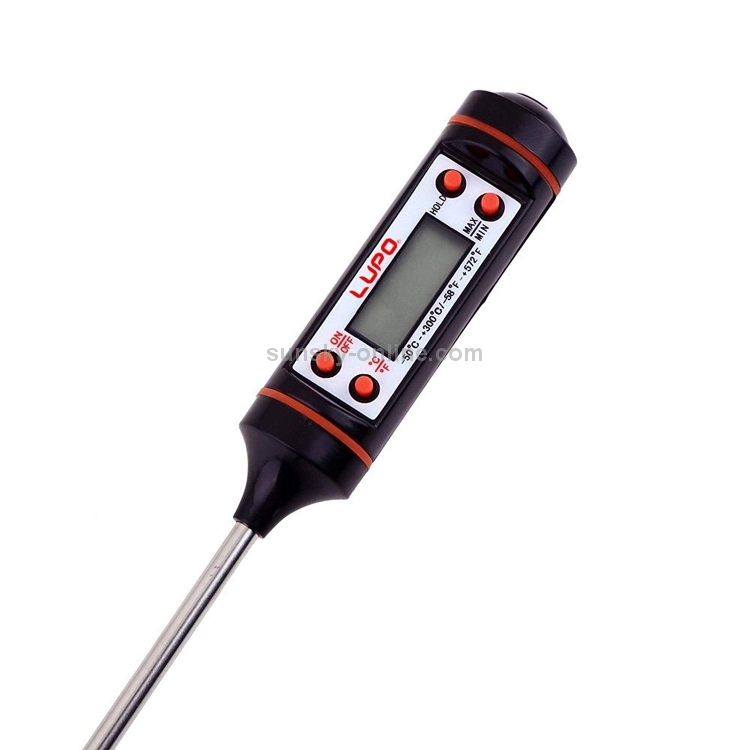 8)It is good for measuring food temperature and normal contact temperature testing. 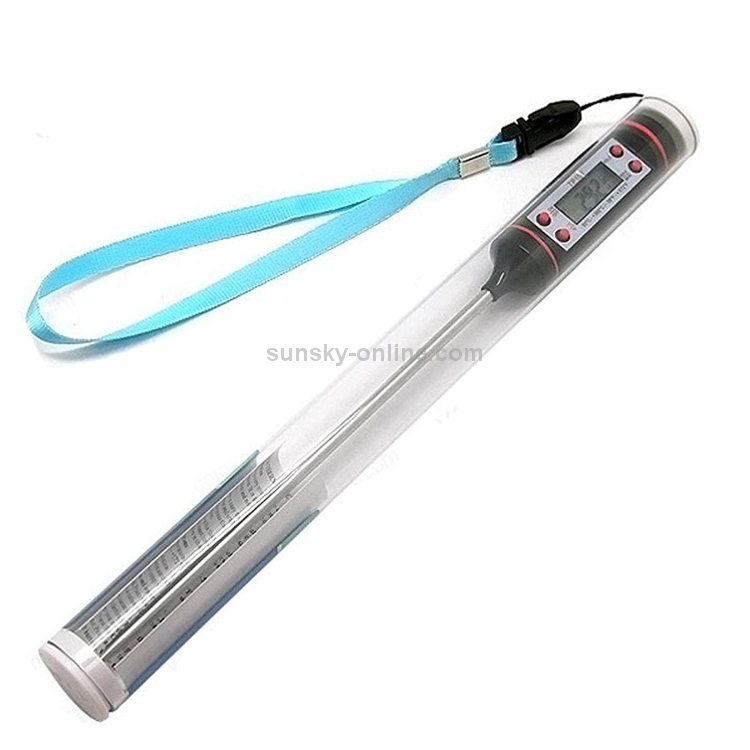 9)The meter is easy to operating,just push out the probe cover and install the battery,touch the object and press the ON button to measure the temperature.